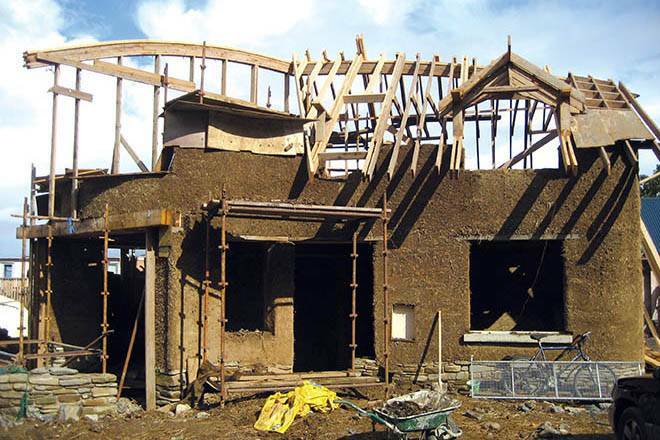 A common WISH among self-builders is to reduce costs. Unfortunately, building to ecological standards usually adds to the budget rather than take away from it!, but that doesn’t necessarily have to be the case. 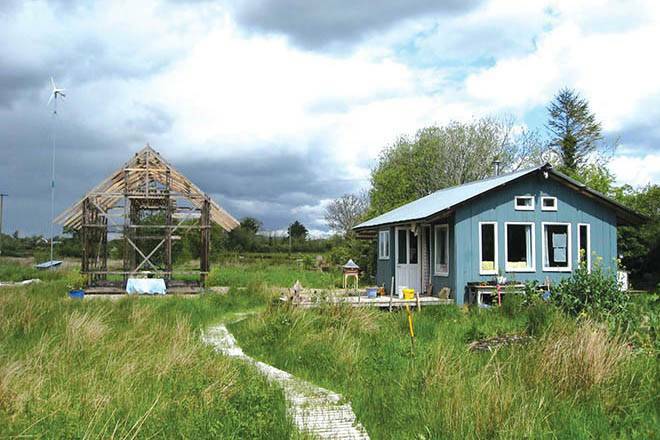 In fact, over the past ten years sustainable building has moved from being a marginalised idea to a mainstream concept, in part pushed along by building regulations. However, progress has tended to focus on energy efficiency and renewable energy only, largely driven by a narrow policy agenda concentrating on energy and associated CO2 emissions. Other equally important environmental issues associated with housing, including water, waste, and indoor air quality, appear to be less of a priority when it comes to the regulations. On your project it’s a good idea to take a ‘holistic’ approach, that is, one that takes into account all of these elements, starting at the design stage. But remember, what’s important is that your efforts bear fruit during the entire lifetime of the building. It’s easy to get bogged down trying to decide how to do the right thing, a difficulty not helped by the fact that there are a multitude of ecological building creeds, each with its own bible and preachers. 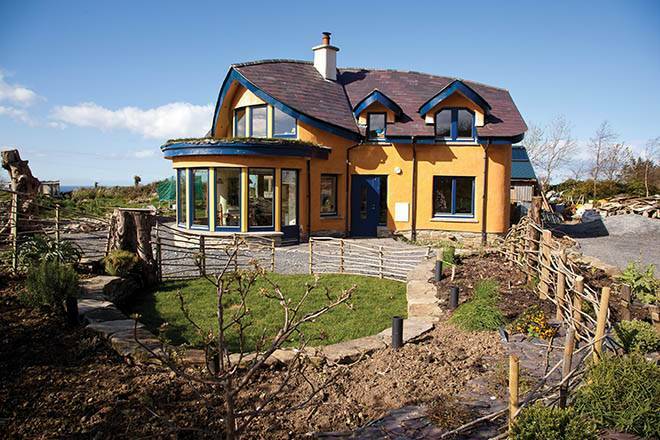 There isn’t one simple build style, nor is there one HomeBond-style Ecological House Building Manual. Instead, there’s a patchwork of solutions that have been experimented with, responding to the particular needs, means and abilities of their promoters, as well as constraints and opportunities of their particular locations in terms of climate and site characteristics. 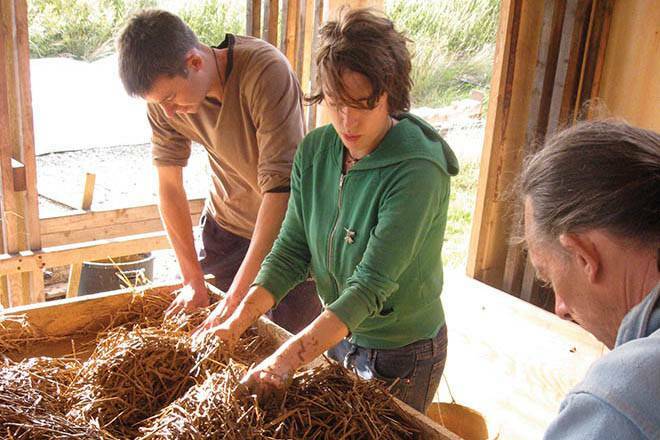 The availability of local materials is another key consideration and influence on which method to choose. Also, compliance with planning law and building regulations may not be straight-forward so these will have to be considered carefully early on. The most obvious way to save money is to cut down on labour costs, which can account for half of your final bill. That of course can be done by doing most of the work yourself, but paying for someone else to do it could end up being cheaper than a DIY approach, depending on your circumstances, skills and frame of mind. Remember, time is money! Even if you have the time to spare, weigh the fact that a skilled builder will get the job done much more quickly than you. OK, so now that you’ve decided to do as much as you can yourself, where do you start? The Walter Segal method is perhaps the most famous, as it provides a very basic blueprint to build a timber frame structure. Advice from an architect, engineer or other design professional familiar with such a method should be sought if that’s the path you choose. What you’ll end up with are simple plans to follow, but depending on your ambitions, this may be a more or less realistic endeavour. Bear in mind that a small project will be easier to achieve: in general, the more you upscale the more complex it becomes to build. 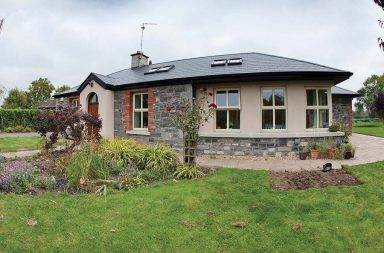 An Irish-made small-scale example is the ‘EconoSpace’ (‘economical space’) which are quick build designs that come in a range of sizes, between 10m2 and 25m2. You can not only build it yourself, but easily and quickly! The logic behind these building methods is that mortgage debt is unsustainable. 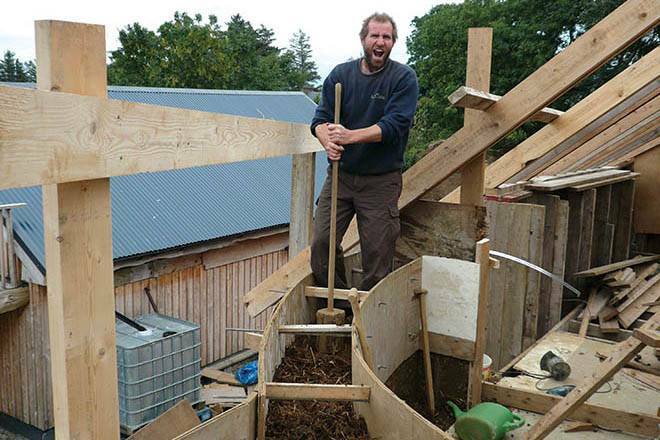 With the EconoSpace, you’re given the possibility of building a 25m2 structure for €10,000. That certainly puts the dream of living mortgage free within the reach of many people. 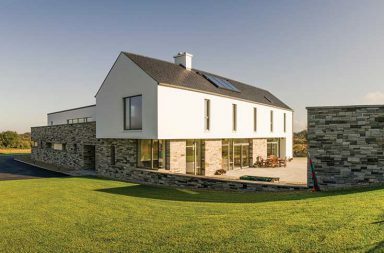 Plus, at such a small size, you shouldn’t require planning permission either (check your local planning department) but this option might not be realistic if you have a family. I have heard though, many stories locally of households two to three times the current average size of 2.8 people/ household living in 600sqft (55m2) houses, only 50 years ago. Of course, larger sizes are possible, but obviously come at an extra cost and more building complexity. 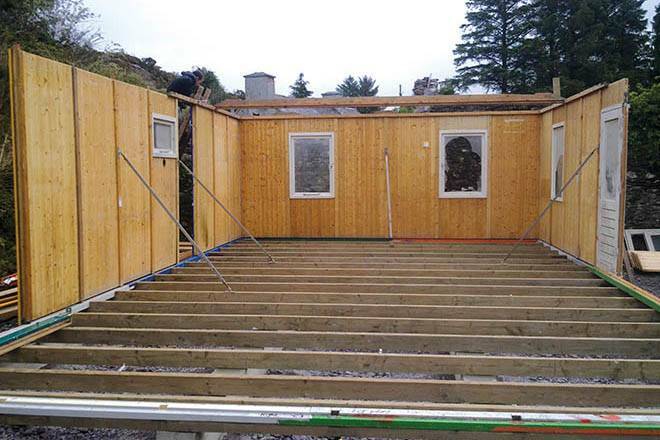 The EconoSpace structure is made of a timber frame (floor, roof, walls) and has been designed to be easy to build and compatible with a wide range of walling, roofing and flooring materials. 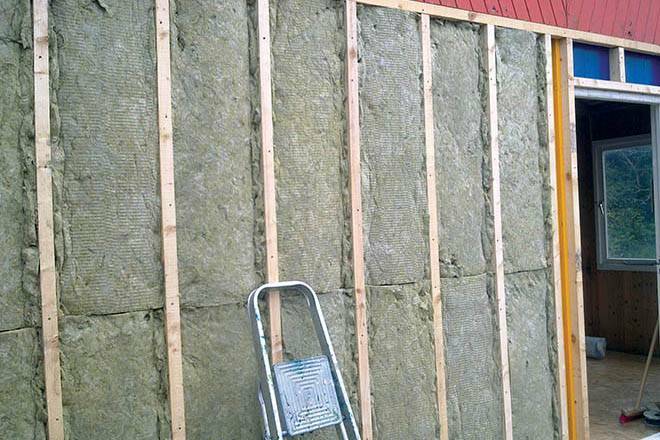 The building fabric serves multiple purposes including weatherproofing, insulation, thermal mass, providing access and light to the internal space, as well as allowing air transfer for ventilation. 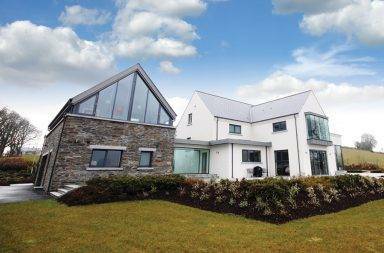 The infill of the walls, roof and floor structure can be done with manufactured products, however these can be expensive, particularly if they are ‘natural’. 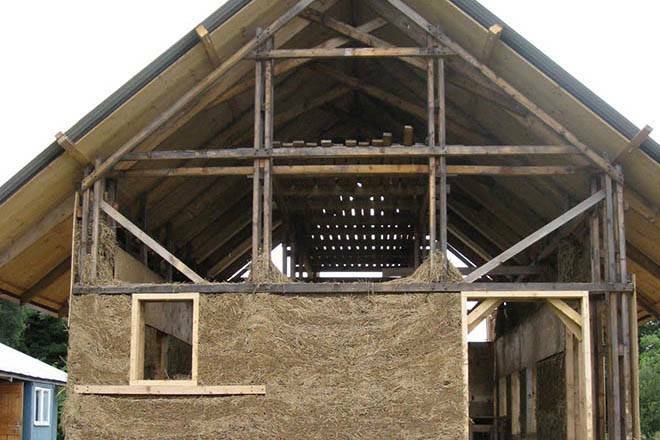 After many years of trying different materials, the masterminds behind this concept have reached the conclusion that clay-straw infill meets the requirements of insulation, thermal mass and strength while the raw materials can be sourced cheaply and locally. It’s also easy and straightforward to work with. 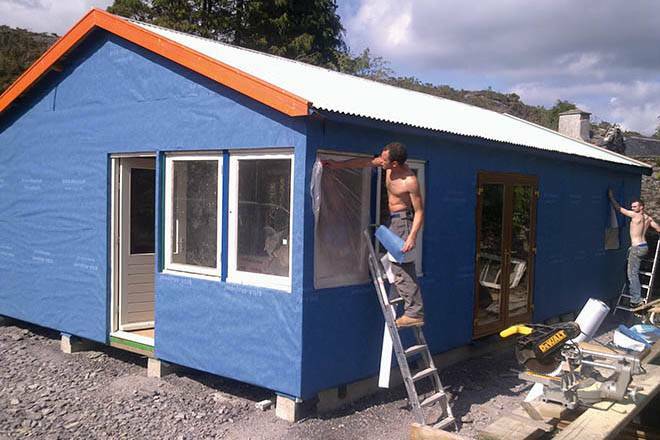 Metal roofing and sand/clay plastering (protected by generous overhangs) can be used for low-cost weatherproofing, with slates for the roof and timber cladding for the walls as more complex and expensive alternatives. The careful configuration and furnishing of the internal space should meet the purpose of its occupants (habitation, art studio, garden office, shed) while preserving compactness (think about the type of built-in units you’d find on a boat or caravan) and adaptability for future uses. Additional features of the EconoSpace include relative ease of disassembly, with the ability to recycle materials or rebuild at another location without difficulty. Modularity is also helped by the grid-like structure and Econospace units can be extended or joined up to create bigger living and/or working spaces.